James Watson (right) has long been considered among the most influential of 20th-century scientists for co-discovering the structure of DNA in 1953. 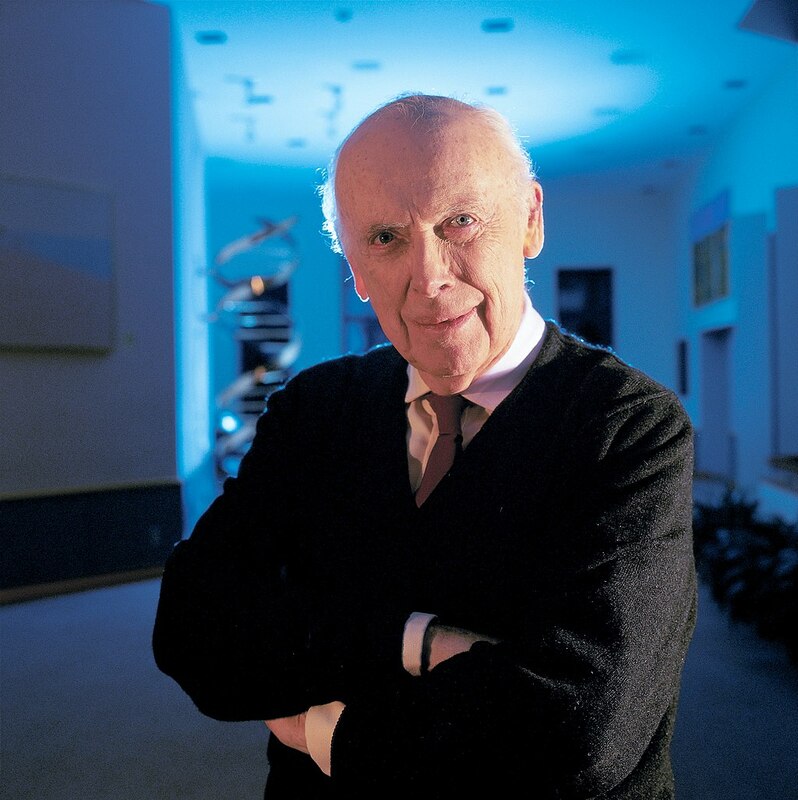 He spent much of his career at the noted Cold Spring Harbor Laboratory. Over the last decade or so, Watson started sharing his views that black people are less intelligent than others, as well as views on women and other groups, that have outraged many. As his views became more bigoted, Cold Spring Harbor has cut ties to him and taken away some of his past honors. Some thought Watson would renounce some of his past statements in a documentary that aired this month, but he stood by them.